The Exterity Partner Hub is where our registered channel partners can access the Technical Support, Sales and Marketing collateral and training materials needed to successfully sell and support Exterity products and solutions. 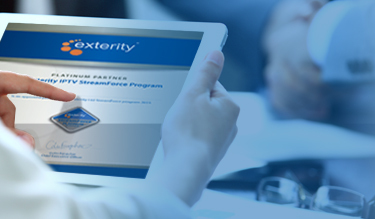 If you are not registered as an Exterity channel partner, please refer to our Streamforce Partner Program section. 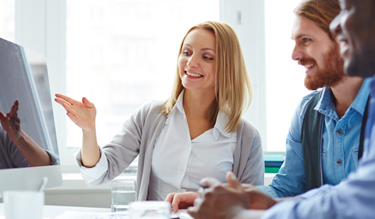 Exterity offers a range of training courses that are designed around the needs of our channel partners, helping you get the very best from Exterity solutions at the outset. Exterity solutions are sold and supported by a global network of specialist channel partners. Our partners have a detailed understanding of their local market, know what works for installations in their region and are fully trained on how to install, configure and use Exterity products. This enables them to confidently recommend and deploy Exterity solutions. 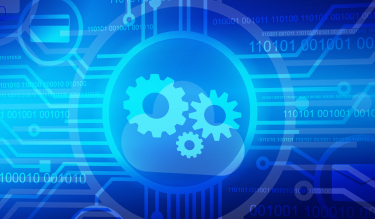 The Streamforce Partner Program is designed to support Exterity’s channel partners. This multi-level channel program provides the Technical, Sales, Marketing and Training support needed to successfully sell Exterity’s IP video solutions and helps partners stay at the cutting edge of IPTV technology. Learn more about the Streamforce Partner Program or find a reseller in your area.